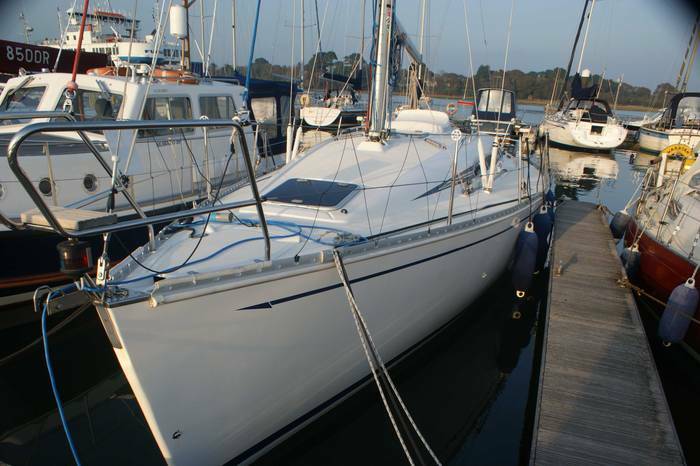 Elan specialise in the manufacture of yachts and sports equipment. They are best known for yachts skis and snowboards. 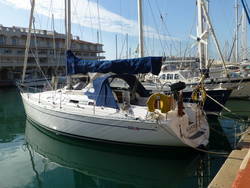 Other products include yachts built from 30 to 50 ft in length, motor boats, sportswear, and equipment for sports centres. The brand became well known in the 1970s when Swedish skiing ace Ingemar Stenmark managed to win three consecutive Alpine ski World Cups using Elan skis. For quite some time between 1978 to 199, the company also manufactured under licence DG gliders. Elan’s begand building boats in 1949 with kayaks, canoes. Early commercial success came during the 1950s when a large number of small boats were exported to the USA. The swinging sixties heralded the beginning of reinforced polyester. This was a revolutionary material that Elan used to great advantage on racing kayaks and yachts. The following decade Elan launched the first yachts and most successful small boats selling 10,000 units in the years to follow. 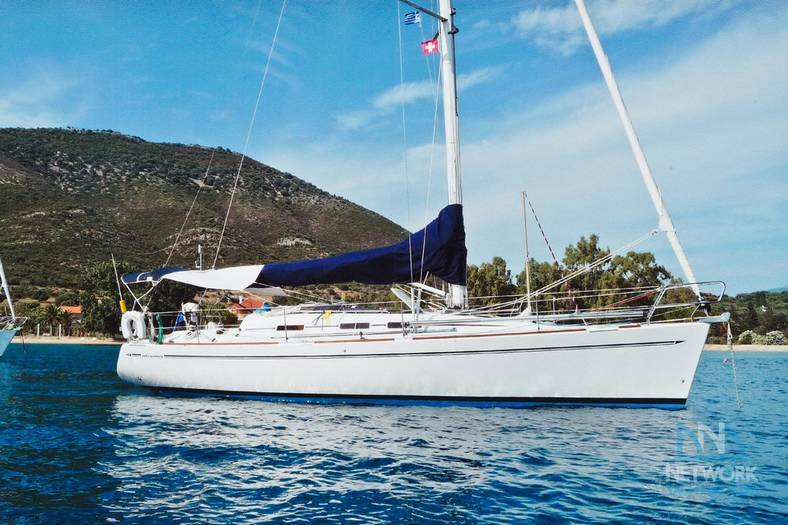 In the 1980s we saw a significant shift towards the production of large cruiser-racer sailing yachts. They were designed by J&J Design studio, this included the legendary Elan 31, a yacht that won the Quarter Ton World Championship. 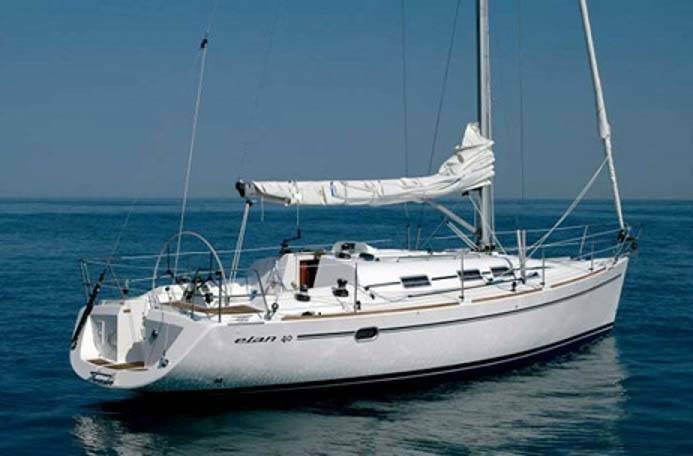 In 1995 Elan started working with a renowned nautical designer, Rob Humphreys. This partnership between Elan and Humphreys resulted in many successful, award-winning projects. 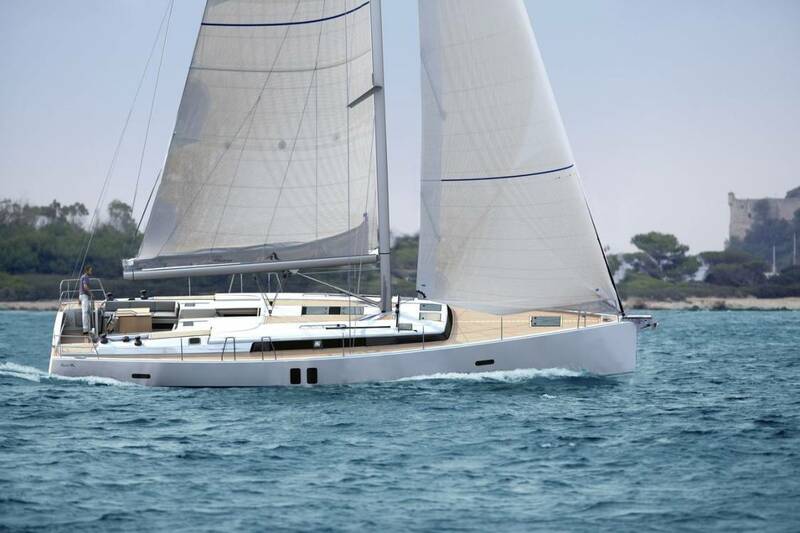 During next decade Elan won the European Yacht of the Year title twice. this award was for the Impression 344 and 340 yachts. 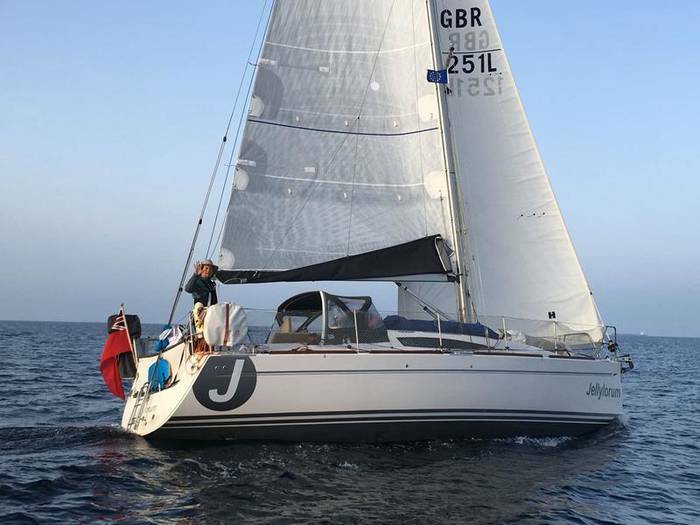 Elan yachts then for the launched the revolutionary Volvo Ocean Race inspired Elan 350 with characteristic chines and twin rudders, winning another European Yacht of the Year title in 2011 and a nomination for Elan 210 the following year. Building on rich tradition, combined with an innovative present, Elan is laying firm foundations for the future.